Wigan, with a population of 317,800, is a metropolitan borough of Greater Manchester, 18 miles north-west of Manchester and 19 miles northeast of Liverpool. The M6 motorway is located 3 miles to the west. 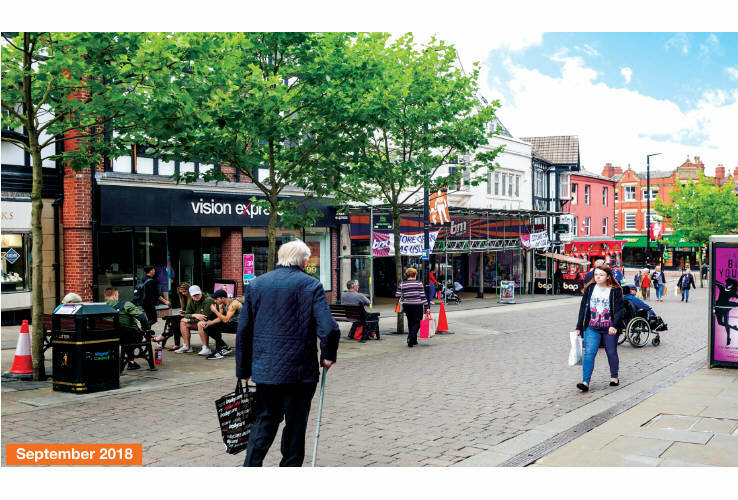 The property is situated in a prominent location in the town centre on the pedestrianised Standishgate, between its junctions with Market Place and Crompton Street. The Galleries, Grand Arcade and Marketgate Shopping Centres are all located close by. Nearby occupiers include Game, Wilko, Caffè Nero (all adjacent), Marks &Spencer, Vision Express, Specsavers, WH Smith, Superdrug, NatWest, Starbucks and McDonald’s. The property comprises a three storey retail store, of ground floor sales together with first and second floor ancillary accommodation. The property benefits from frontages to Standishgate, Hope Street and Marsden Street. 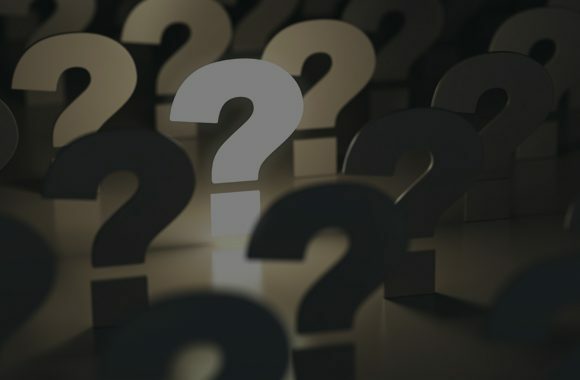 (1) For the year ended 31st March 2018, B&M Retail Limited reported a turnover of £2,629,145,000, pre-tax profits of £236,006,000 and a net worth of £600,542,000 (Source: - Experian 17/09/2018). 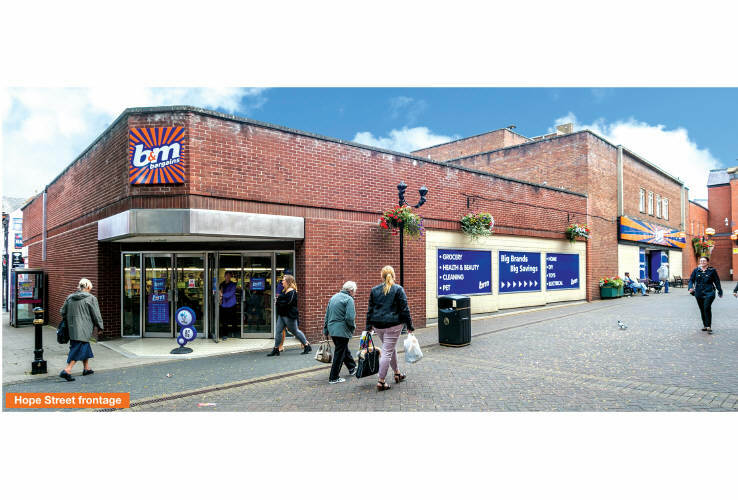 B&M was formed in 1978 and is now one of the leading variety retailers in the UK. 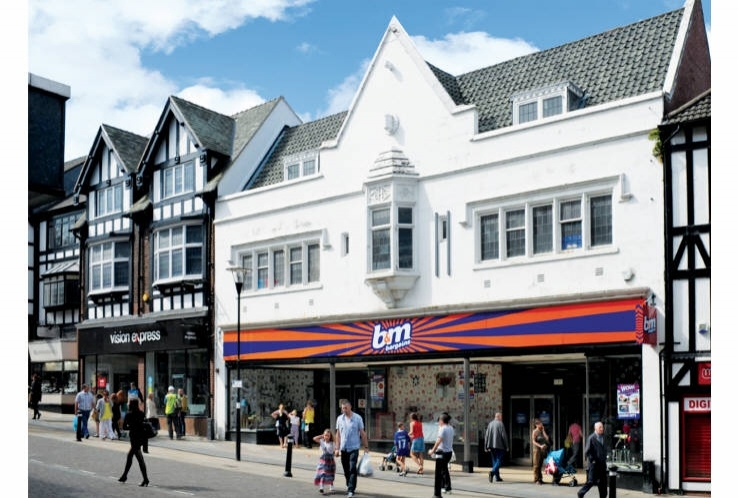 From its first store in Blackpool, Lancashire, B&M has grown to over 540 stores and employs over 24,500 colleagues (Source: www.bandmretail.com). 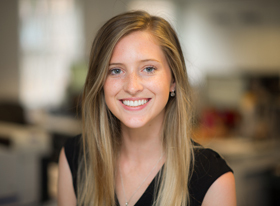 (2) The lease provides a tenant option to determine on 08/06/2022 subject to a break penalty payable by the tenant of £37,500. The lease is subject to a a schedule of condition. (3) The rent review in 2022 is linked to the Retail Price Index (RPI) to a minimum of 1% per annum and a maximum of 3% per annum compounded.